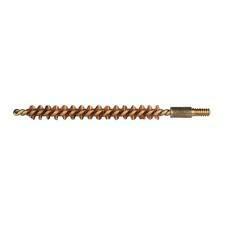 Everything you love about the BoreSnake plus better¬¨‚Ä†cleaning and superior strength. 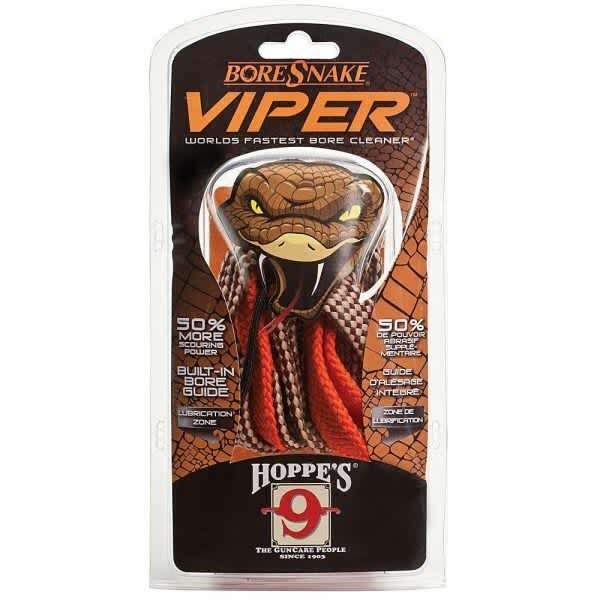 Hoppe’s9 Boresnake VIPER Cleaning System has everthing you love about the BoreSnake plus better cleaning and superior strength. 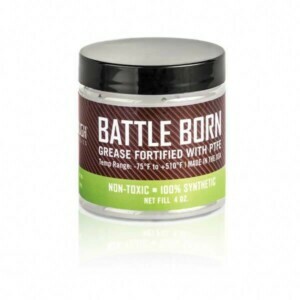 This Gun Cleaning Kit has 50% more brush cleaning power. 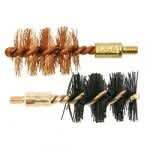 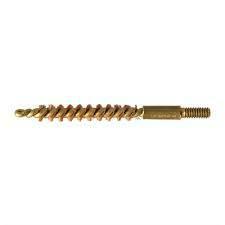 Nylon cord of this Hoppe’s 9 Cleaning System is attached directly to the bronze scrubbing brush. 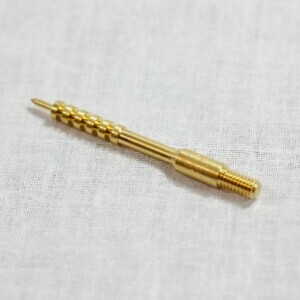 Cone-shaped bore guide on the leading end.